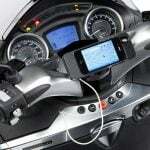 Allstate Insurance Company has released a new iPhone app for motorcycle riders. 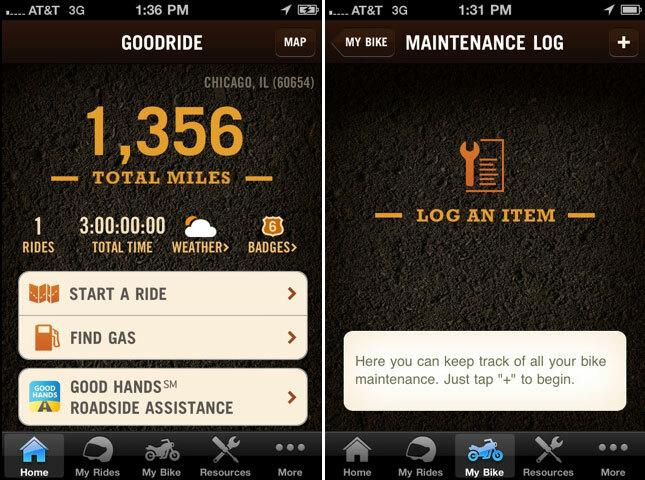 Available for free on the iTunes App store, the GoodRide by Allstate app can plan and log rides, keeping track of routes, time and mileage. The app can also be integrated with Facebook and Twitter so users can share information about their trip, including photographs and comments with their social network. The GoodRide app also includes a maintenance log to keep track of work done on a user’s motorcycle. 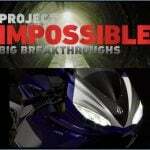 Other features include a weather tracker and gas station locator. 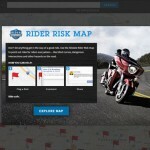 NORTHBROOK, Ill., June 21, 2011 /PRNewswire/ — Allstate Insurance Company (NYSE: ALL) today announced the launch of GoodRide by Allstate, a one-of-a-kind motorcycle application any iPhone user can download for free. The app is available immediately via the iTunes App Store. 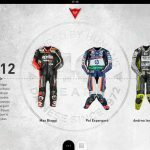 Unlike other motorcycle apps that focus solely on favorite ride routes or bike maintenance for a fee, the all-in-one design of GoodRide tracks rides, stores trip details and allows users to share everything with their social network – free of charge. 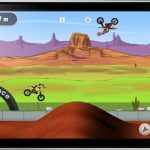 An Android version of GoodRide is scheduled for release in the fall. To view an online demonstration, or to learn about other Allstate smart phone apps, visit www.allstate.com/mobile.